Born: 1864 in No. Easton Ma. 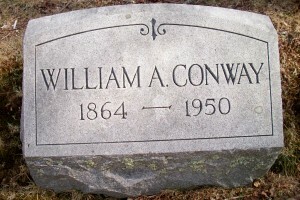 To: Unknown; William & his first wife were divorced.